It only happens once a year, my biggest sale of the year and it starts NOW! 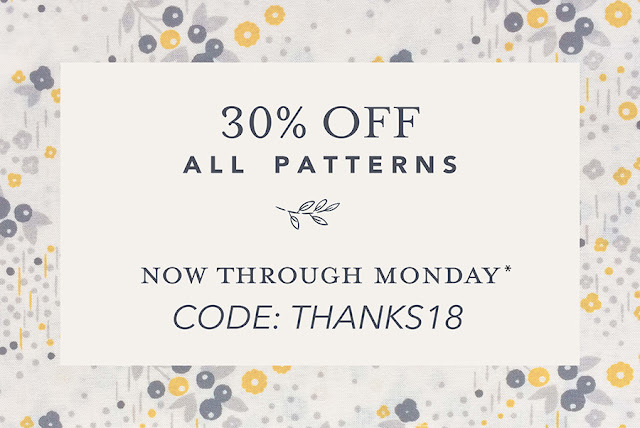 If you've had your eye on one (or three) of my patterns, now's the time to stock up. Sale goes through until *11.59pm Monday 26th November NZDT.